If you have ever wanted to discover South America, there is no better place to start than Peru. This charming destination will delight visitors in search of sun, wild landscapes and beautiful coastlines. Nature enthusiasts will be captivated by the Huascaran National Park, a place of heavenly beauty. The Ballestas Islands also charms tourists with a similar effect. If mountain climbing is one of your hobbies, make sure you reserve a few days to ascend a peak in the Sierra or Andes. 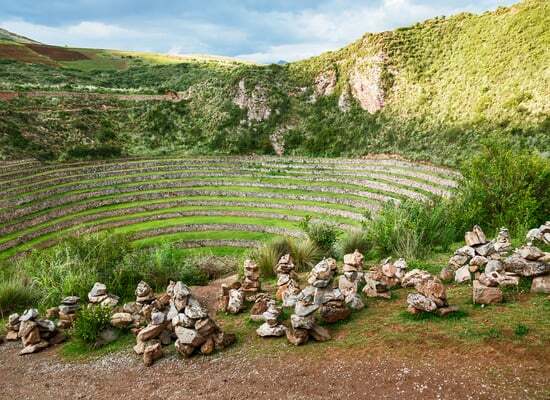 For those more interested in history, the eight Chan Chan archaeological sites and the historical center of Lima will delight with references to the Inca culture. Stimulate your taste buds with traditional dishes like ceviche or antichuho during your stay. Machu Picchu summit at 3,950m. Last Updated: February 27, 2019 12:38 ESTThe Health tab was updated - travel health information (Public Health Agency of Canada). You should always seek treatment at private health facilities in Peru, as they provide better quality care than public services. Lima offers plenty of good private clinics, such as Clinica Anglo Americana, San Borja Medical Clinic or Clinic Montesur. It is also home to many pharmacies and large supermarkets offering pharmaceuticals. If you require specific medication ensure to bring your prescription with you as pharmacies require this proof before distributing medicine. Public emergency medical services are contacted by 116. In order to access private services, you can call Alerta Medica (416 6777), Alfa Medic, Medical Missions, San Cristobal ambulance service. Is Peru Safe for Travel? 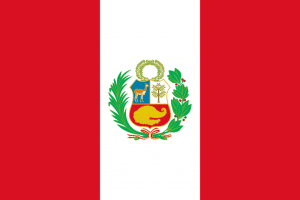 Only a passport is required to enter Peru for tourists. The passport must be valid for at least 6 months beyond the date of departure.